Set up within the parkland of the Gnoll Estate, not far from Neath, Port Talbot, is this delightful 9-hole Footgolf course. Suitable for any style of player from kids and families through to corporate players and groups of friends, this is a diverse course offering something for everyone. There is a wonderful balance of both technical and easy holes over 1,167 yards (Par 34). In the summer the course is available from 11am until 6pm, and in winter from 11am until 3.30pm. 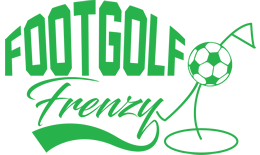 The Footgolf course here is interwoven with the existing golf course meaning you benefit from this excellent and established course. 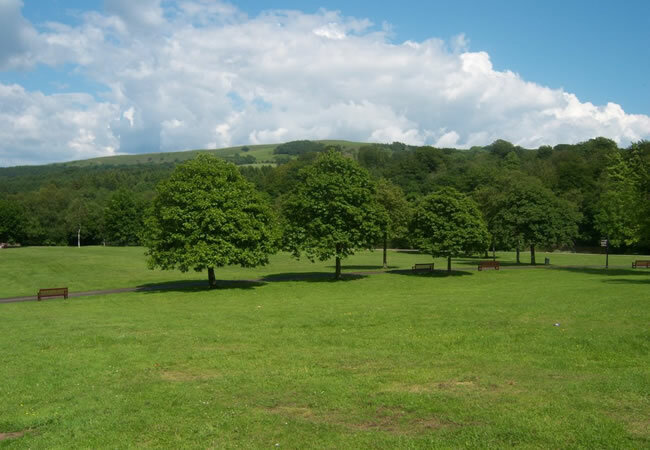 There is a café on site serving drinks and light snacks, and Gnoll Country Park Footgolf welcome children’s birthday parties.